JKnit Pro for iPhone and iPod touch will help you transform any knitting pattern into easy to follow, row-by-row instructions and will reward you with the benefit of comfortable, uninterrupted knitting. 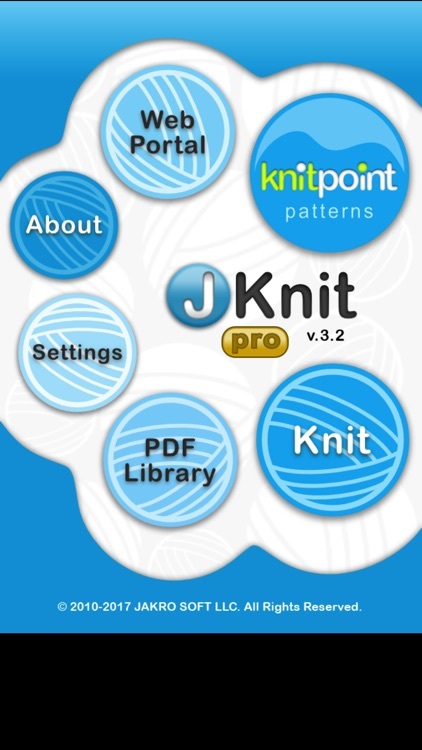 With JKnit Pro, you can setup your patterns directly on the device or do it on any computer using the JKnit Web Portal and then import them in wirelessly. This powerful app also has a built-in PDF viewer specifically designed with knitters in mind. 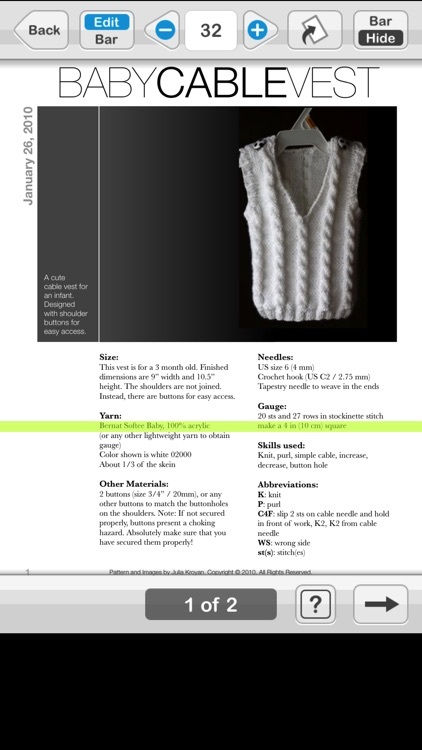 You can also easily access your patterns on KnitPoint.com in both PDF and JKnit formats and download them into the app. 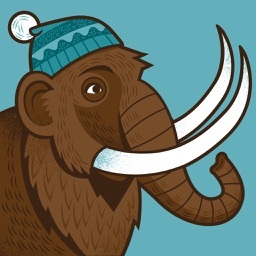 Unparalleled professional-grade features and versatility make this one-of-a-kind app a must-have for every knitter. 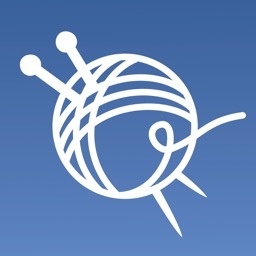 JKnit lets you enjoy uninterrupted knitting with detailed row-by-row reminders. Just advance the counter as you complete each row, and JKnit Pro will direct you what to do next. 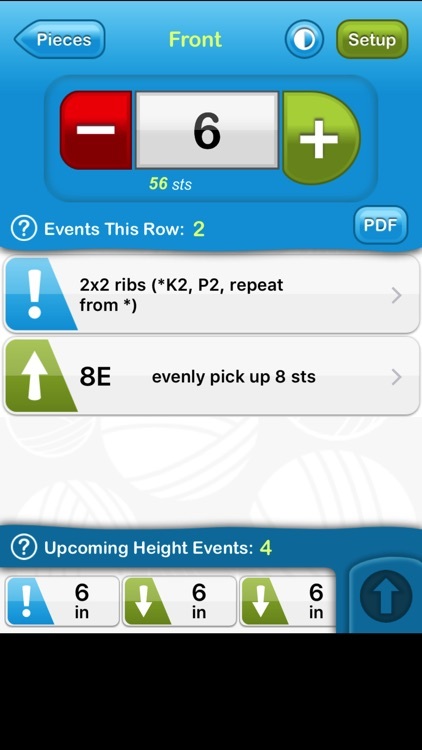 If you need to tweak your pattern or frog a few rows back, the app will track and adjust accordingly. And whenever you come back to a project after a while, JKnit Pro will help you pick up exactly where you left off. Keep track of your project materials, add photos and maintain project logs. You can easily capture and keep track of all of the essential project information in JKnit. Input your project yarn and needles, type or paste in you project directions and notes. Set your project start date, and the knit timer will automatically record the time you spend working on a project. It is also simple to add project photos by either taking them with the built-in camera or importing them from the photo library. All of your projects always at your fingertips. JKnit Pro has a built-in database that will store all of your projects. There is no limit, as long as there is enough memory. So, wherever you go, you will have all of your projects with you - just bring along your mobile device! It is easy to follow charts with this PDF viewer. You can rotate pages with landscape-oriented charts and add custom row highlight bars on every page of the pattern. Just double tap anywhere above the bar to shift it up or below to shift it down. Import your PDFs into the app from your computer, e-mail attachments, websites or download them directly from your pattern library on KnitPoint.com. JKnit Web Portal makes project setup and transfer fast and easy. 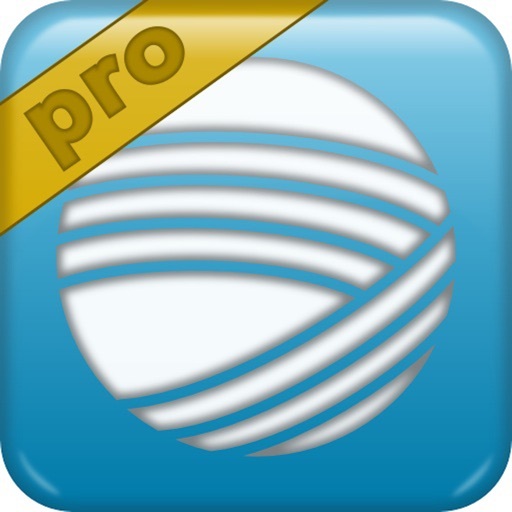 JKnit Pro comes with a preloaded sample project to help you familiarize with the app and its features. 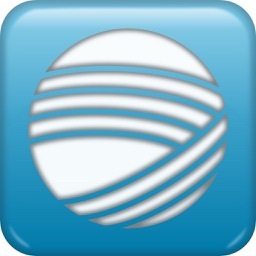 Please visit our website (http://www.jakrosoft.com/jknit.html) for additional information about the app and its other versions. Also, you can go to http://www.jakrosoft.com/jknit-help-center.html to access the User Guide, watch the Video Introductory Overview, Tutorials, and more. 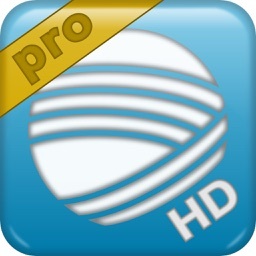 You can also get JKnit HD Pro - a custom tailored iPad implementation of this app! 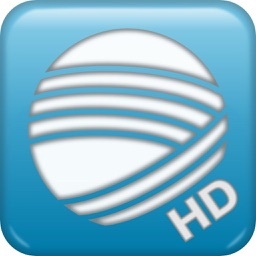 To learn more, just search the App Store for JKnit HD Pro or visit http://www.jakrosoft.com/jknit.html.